Parts & Power sells stocks and services great products from Powerware, including Caribbean UPS and surge protection devices. The unfortunate reality is that you cannot rely on your utility company to provide 100% clean utility power at all times. Spikes, surges and brownouts happen daily, as utilities strain to meet our growing power needs. The estimated cost of poor power quality in the United States for the industrial sector alone is $150 billion per year. 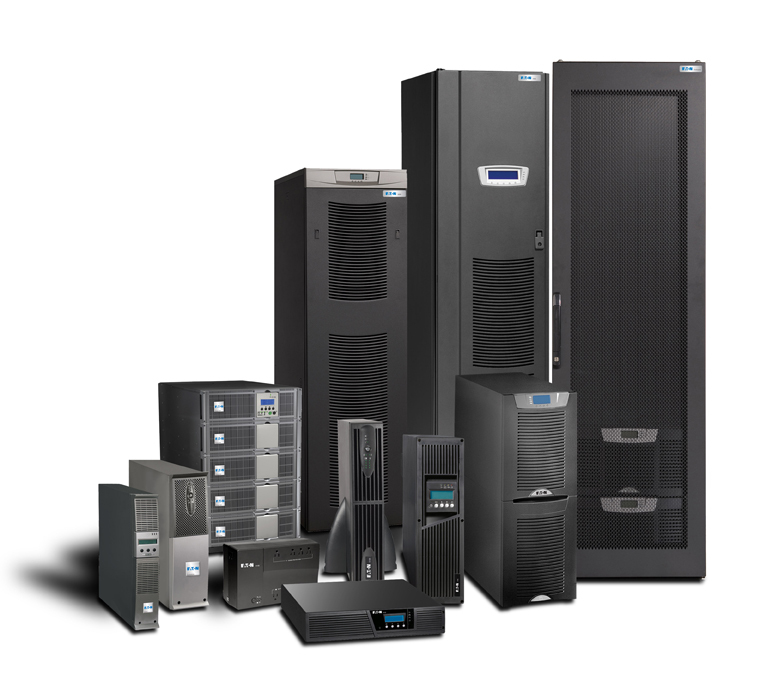 A Caribbean UPS can help protect your business or home from costly downtime caused by inconsistent power. Powerware is the largest manufacturer of 3 Phase UPS Products and supplies a full line of UPS from 350 KVA to over 1100 KVA. Parts & Power Ltd stocks, sells and services a full range of Powerware UPS solutions at very competitive prices. From Plasma TV’s and HD DVD Players to surround sound systems and advanced gaming, today’s homes contain more electronics than ever. With this automation comes an increased vulnerability to the effects of surges. A homeowner can help protect against such damage with a comprehensive approach to surge protection. Eaton’s surge suppression devices offer the homeowner a complete approach, by offering both Stage I and Stage II surge protection. Read more about surge protection devices here. View our UPS page to see individual UPS unit details. Contact Parts & Power today for all your Caribbean UPS and surge protection device requirements.